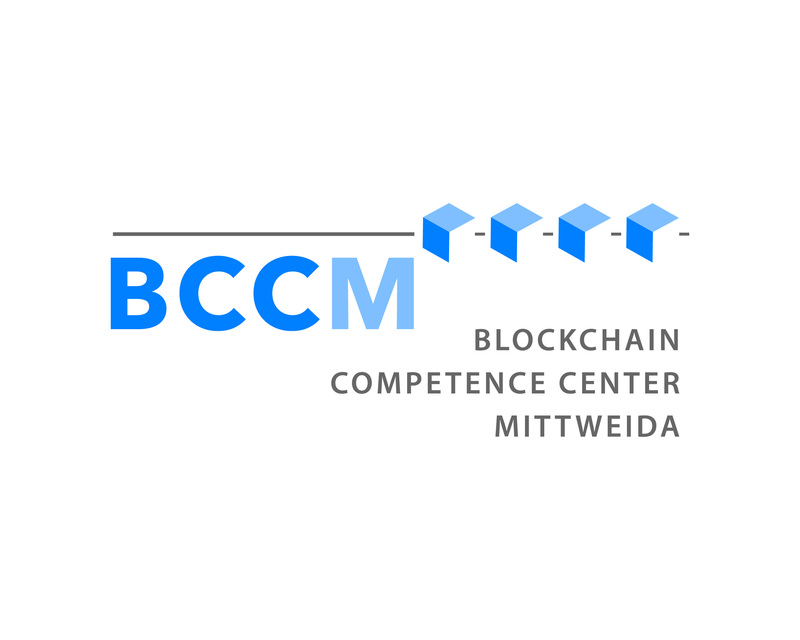 We organize from September 16th till September 20th, 2019 the Blockchain Autumn School 2019. 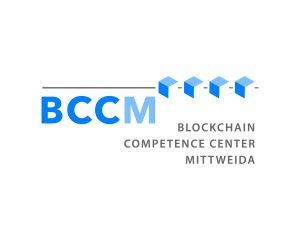 This event aims to impart knowledge and skills in the field of Blockchain. We offer both lectures and practical courses (hands on) on computers. Representatives of Consulting companies, corporate users, and students – from all over the world. Beginner: No previous knowledge about blockchain & DLT necessary. Registration (participation ticket for company representatives / private individuals / phd students / part-time students): Order here. Please also inform us which seminars you want to attend (Beginner or Advanced). 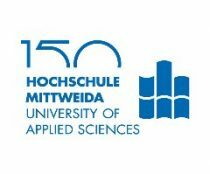 The Blockchain Autumn School 2018 takes place at the Mittweida University of Applied Scienses in House 39 (opening, theory, talks and practical courses), House 6 (practical courses) and House 2 (practical courses).